Hope you're all fine and dandy? Autumn has arrived and it's starting to get a bit chilly. 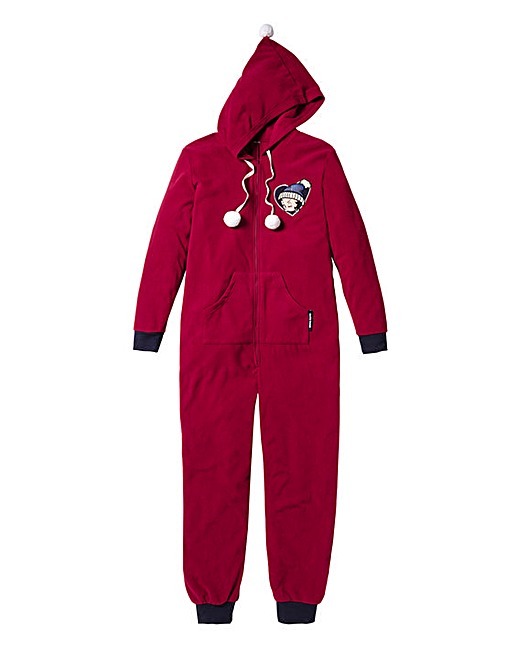 If you don't already own a Onesie, getting yourself one is a must! 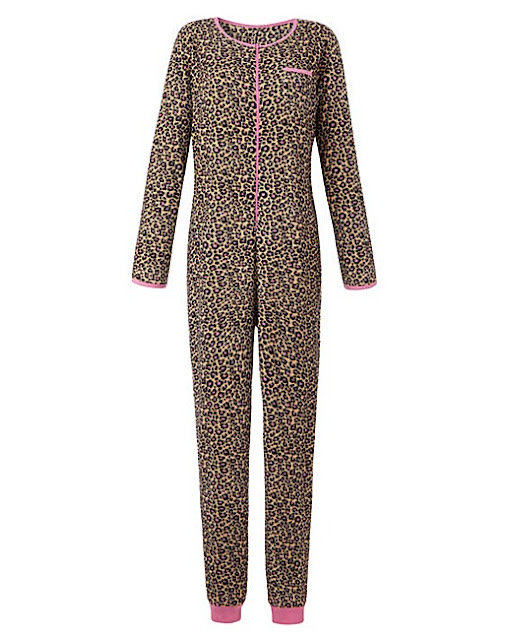 The perfect Onesie has to be soft and cosy. 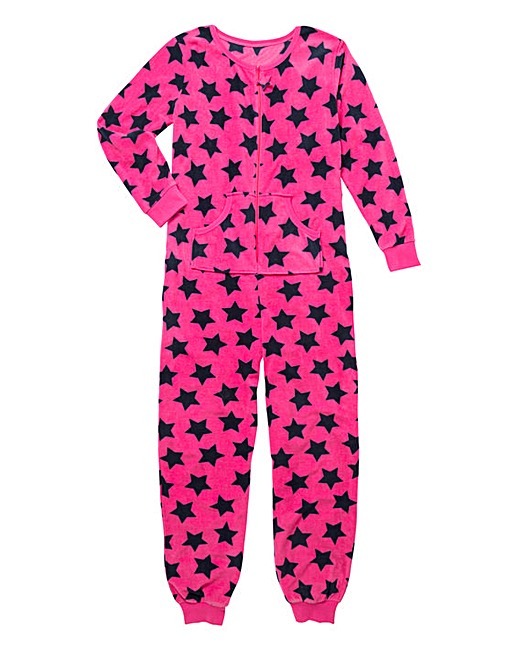 Fit is highly important too, being 5ft 8 I sometimes find that Onesies are not long enough. 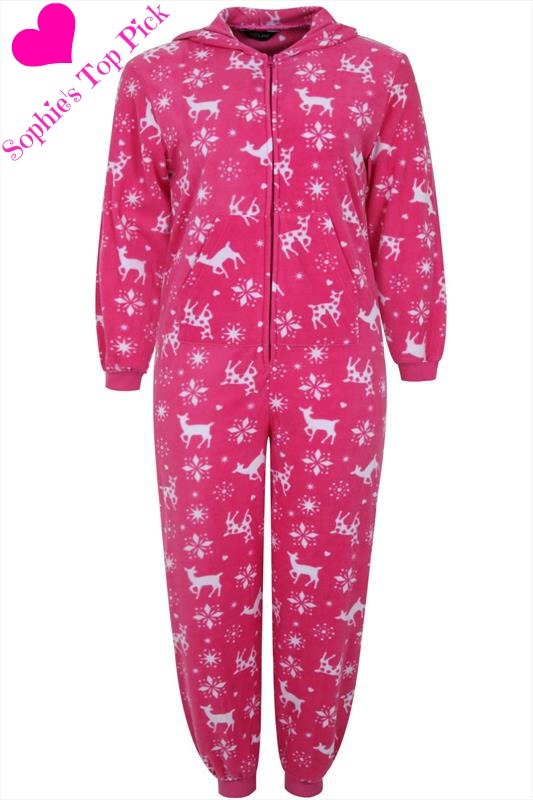 Have a girly shopping day and visit a few stores or order a few different styles online, the last thing you want is an irritating Onesie! 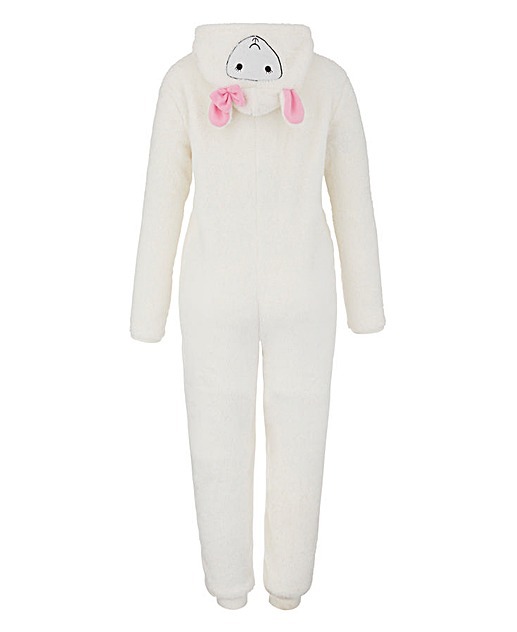 I bought this last Christmas, keeps you warm and is certainly the most comfortable Onesie I have ever had. I absolutely love it, hopefully Yours Clothing will bring it back this year! Super cute and keeps you toasty! Who doesn't love a bit of Animal Print! Loving the Betty Boop embroidered detail! Are you a Onesie lover? Yes I have a few Onesies in my PJ drawer!! I have this cute one with bunny ears, my hubby teases me, but I LOVE it!! I think I need the star one. It's so cute!! It looks very comfy and warm.